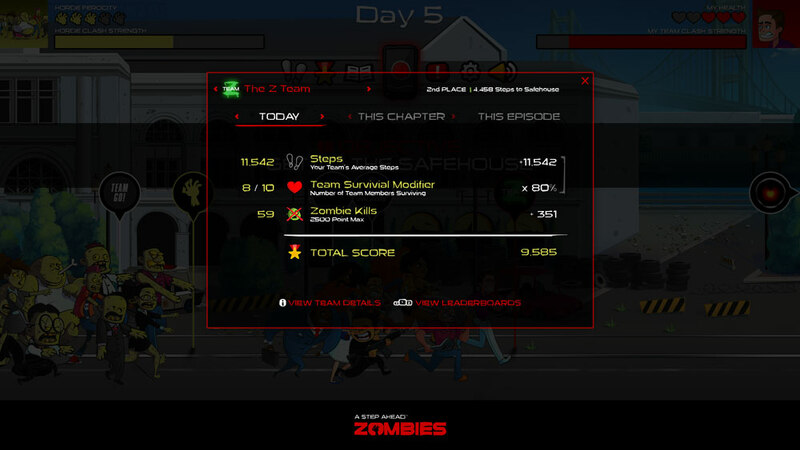 Each 6-week challenge is one EPISODE in the ongoing A Step Ahead: Zombies story. Within each episode there are 6 one-week CHAPTERS. A DAY is any given 24 hour period in between the nightly cutoffs.